Get all 4 Oz Noy releases available on Bandcamp and save 10%. 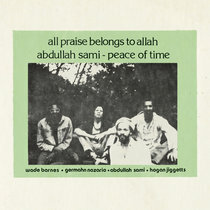 Includes unlimited streaming via the free Bandcamp app, plus high-quality downloads of Oz Live, Schizophrenic, Fuzzy, and HA!. , and , . 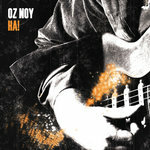 OZ NOY : High-Performance Music … Schizophrenic Sophistication! Oz Noy, one of the most proficient, fluid, and inventive contemporary instrumental guitarists in the U.S., unleashes the sonic equivalent of a turbo-charged luxury high-performance sports vehicle that hugs the highway while cruising in the fast lane. With his new instrumental album Schizophrenic (Magnatude Records) –as off-the-hook as it is sophisticated – the native Israeli guitarist once again navigates the gnarly twist and turns of the metaphorical musical road. Take a dash of Stevie Ray Vaughan, an ounce of Jimi Hendrix and an endless supply of wild sonic experimentation, precise musicianship and passionate soloing and you’ll come close to the sonic expansiveness of Schizophrenic. As he had done with previous Magnatude studio efforts Ha! 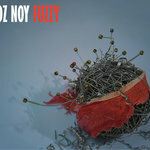 and Fuzzy, Noy combines a diversity of sounds and musical genres with a knack for jazz-based songwriting. The world-class precision guitarist motors past the competition (leaving it in his rearview) and ploughs over jagged musical terrain, setting a new precedent for his personal best. In lesser hands this sprawling approach might completely fall apart or simply fall short of its mark. 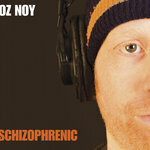 With Schizophrenic Noy manages to elevate, radiate, calibrate, translate, and articulate various creative musical concepts (i.e. 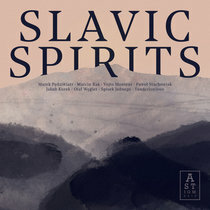 structuring cyclical chord changes) through these nine, driving instrumentals. In short, Oz is all over the place but steers clear of aimless noodling. 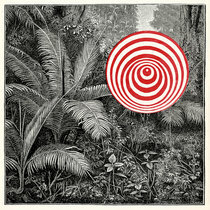 Listen, for example, to the second track, “120 Heart Beats”, and you’ll hear how and why. Noy lulls you with a rockin’ instrumental that is reminiscent of the Dixie Dregs, Rolling Stones and Stevie Ray all rolled up into one, while guest guitarist, L.A. session great Steve Lukather tears the roof off the joint at the song’s climax. Color is an understatement. 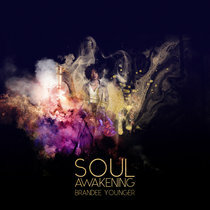 As the title implies, Schizophrenic crosses and blurs the line between stylistically distinct genres while combining multiple musical characteristics such as funk, blues-rock, blues-rock with jazz-chord inflections, screamin’ guitar rock, and slow jazzy-rock ballads in odd time signatures. Adding rich tones to the sonic picture, Noy extracts a multitude of textures from his Fender Stratocaster electric guitar (and his assorted gear and effects) both by using a pick and his fingers in songs “Ice Pick”, “Jelly Blue”, “Bug Out”, “120 Heart Beats”, “Elephant Walk”, “Twice In A While”, “Seven” and the aptly named title track, a tune that puts the entire record in perspective. Noy, who has worked with numerous singer-songwriters (both in the U.S. and Israel), has become quite a composer and sonic experimentalist, having learned to synthesize his influences and inspirations to make meaningful and quite mysterious musical statements. For example, the aquatic and luminescent jazzy instrumental “Underwater Romance” quietly bursts with electronica-esque sonic bubbles that percolate like ocean-floor volcanic activity, taking us on a deep-blue journey to parts unexplored and unknown. 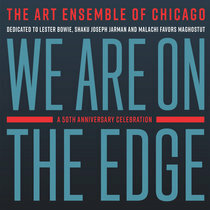 Helping Noy to realize his musical visions is a stellar cast of musicians such as drummer Dave Weckl (Chick Corea, Robert Plant), Noy’s longtime cohorts, skins bashers Keith Carlock and Anton Fig (the CBS Orchestra/Late Show with David Letterman), bassists James Genus (SNL) and Will Lee (Letterman), and keyboardists Chris Palmaro, Ricky Peterson, Shai Bachar. Where did Noy gain his lust for diversity and how did he become so musically, well, schizophrenic? A look into his past might reveal much about his current musical direction. For starters, Noy, who was introduced to jazz-rock fusion (Chick Corea, George Benson, Al DiMeola, Keith Jarrett) through his older brother (Noy has four brothers), initially wanted to be a drummer. But after a boyhood friend began taking guitar lessons, Noy’s interest was piqued and he soon was hooked on the six-string instrument. It wouldn’t be long before Noy turned from amateur to professional. 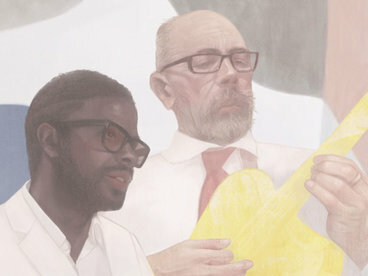 Incredibly, by the time he was 13 years old, Noy was working as a session player in Israel, contributing to various high-profile recording dates. 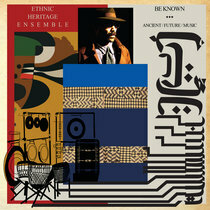 By the 1990s, Noy had formed a jazz trio in his native Israel with which he performed Jimi Hendrix, Wes Montgomery, and Stevie Ray Vaughan tunes and eventually incorporated funky instrumental versions of James Brown and Stevie Wonder songs. When Noy migrated to the States in 1996 to broaden his personal and musical horizons, the guitarist cemented his career path as a solo artist. 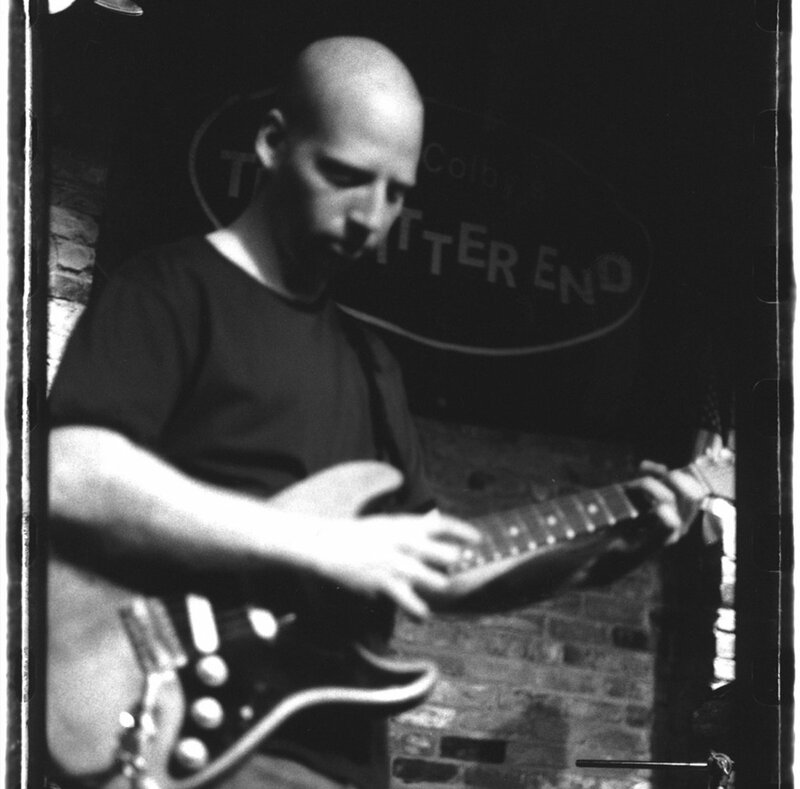 As Noy became more active on the New York music scene, he rubbed elbows with some of the City’s most happening musicians, from drummers Anton Fig and Keith Carlock to bassists Reggie Washington, Will Lee and James Genus, performing shows at Small’s and the legendary The Bitter End. Oz has since worked with Richard Bona, Chris Botti, Mike Clark, Jeff “Tain” Watts, Harry Belafonte, Toni Braxton, Phoebe Snow, Gavin DeGraw, Nile Rogers and Roger Glover and his music has been featured on movie soundtracks such as Auto Focus, a/k/a Tommy Chong and others. Noy has consistently been a musical seeker, tweaking his guitar playing and songwriting throughout his career, and his hard work and talent has not gone unnoticed. By the mid 2000s Noy had signed to Magna Carta’s Magnatude Records and released two studio albums (Fuzzy, Ha!) 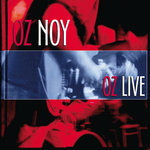 and the in-concert recording, Oz-Live (recorded over four nights at Noy’s beloved venue, The Bitter End, in 2002). 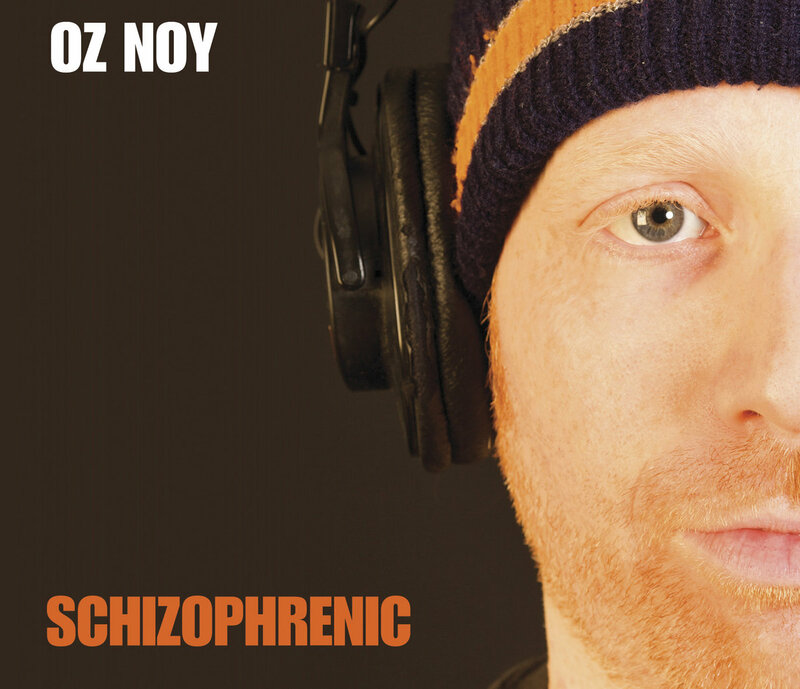 In a way, Schizophrenic is the culmination of all that Noy has been wanting to express throughout his career – it’s all here, making cohesive sense of the musical chaos that is the guitarist’s artistic orientation. “This is only the beginning, and Oz has a lot more to say, I’m sure,” says Carlock.